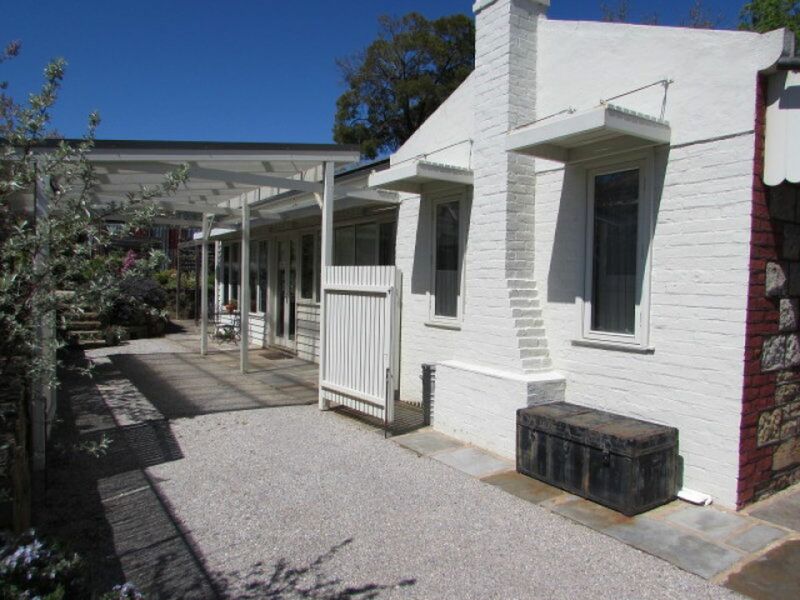 Positioned in the heart of Castlemaine, Tuck Point is a fully renovated 2 bedroom home offering modern convenience in a period home. 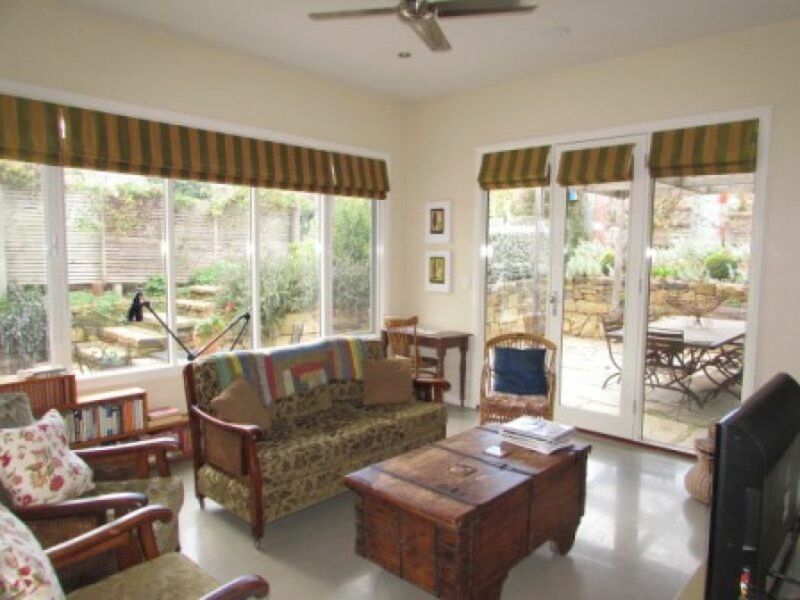 Built in 1907 and recently renovated the property has north facing windows bringing warmth and light into the modern kitchen and large open plan living area all leading to a stone courtyard ideal for entertaining. 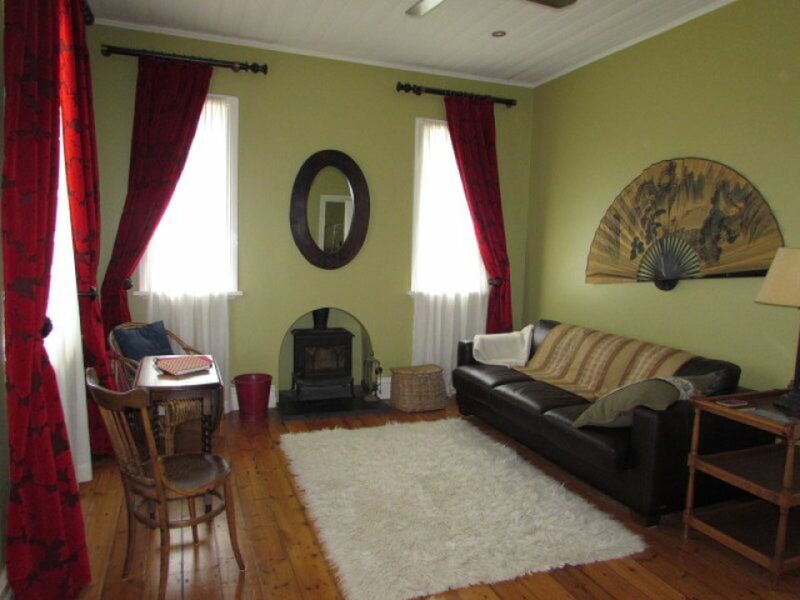 There is a second living area with wood heater ideal for those cold nights. 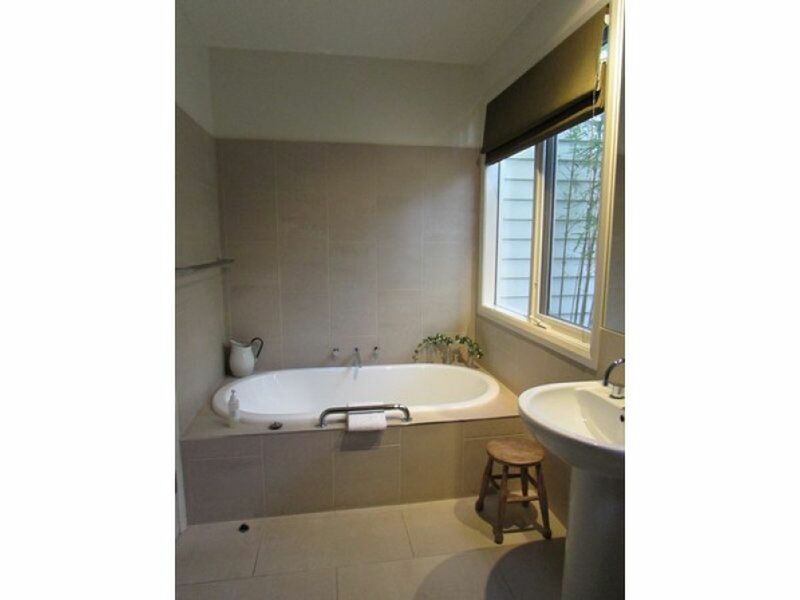 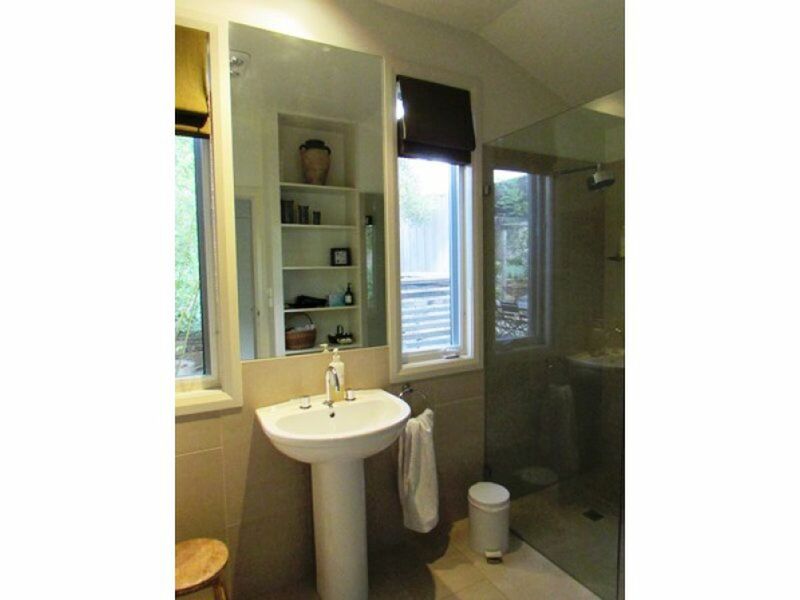 The central bathroom is well appointed with a luxurious bath and separate shower. 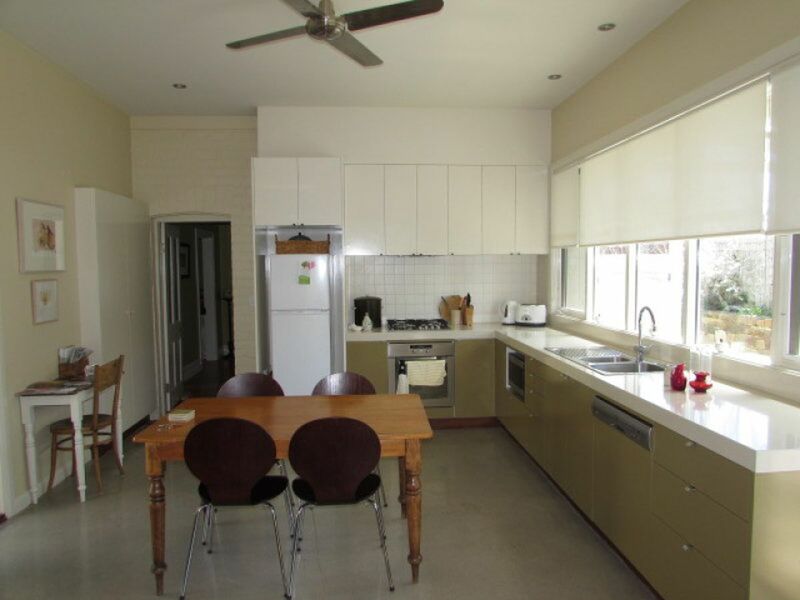 Dishwasher, gas appliances, electric oven and reverse cycling heating and air-conditioning. 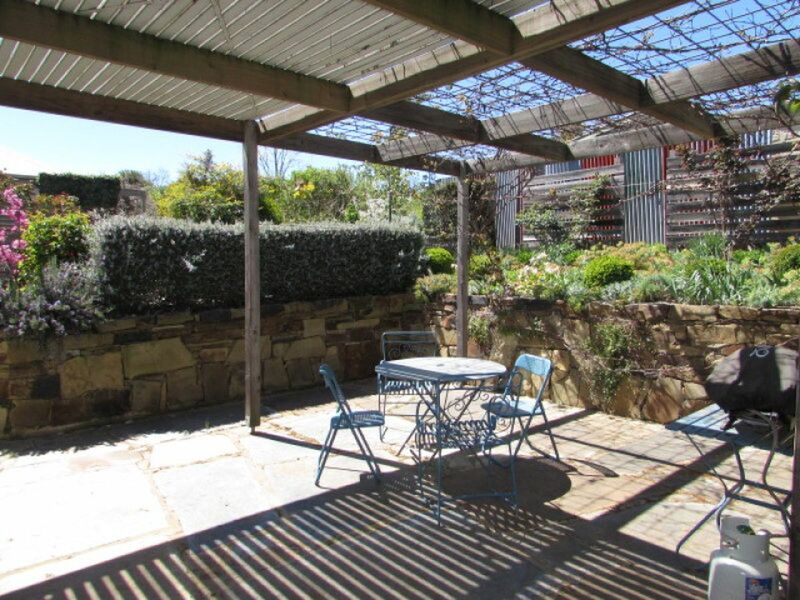 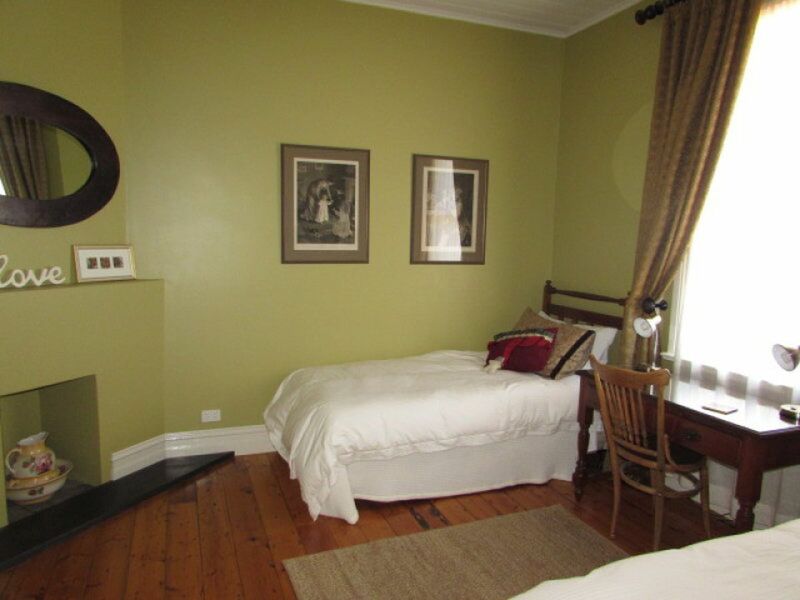 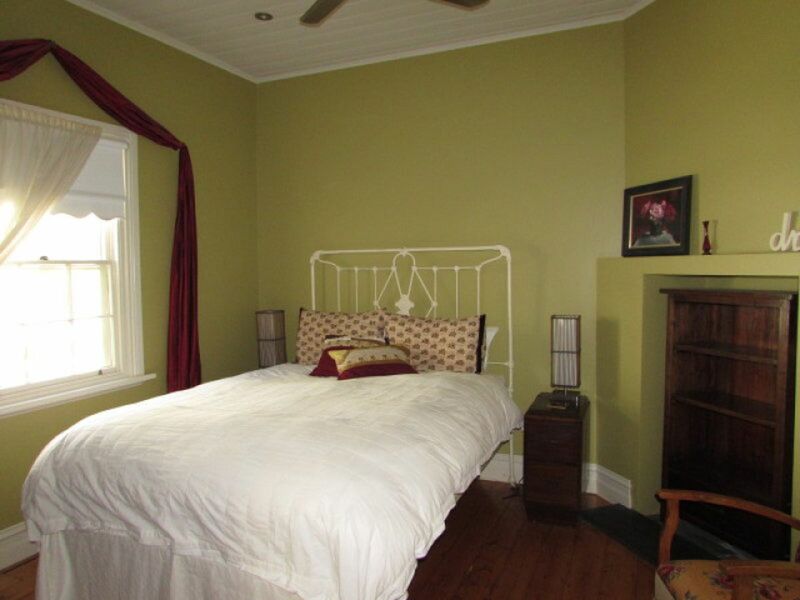 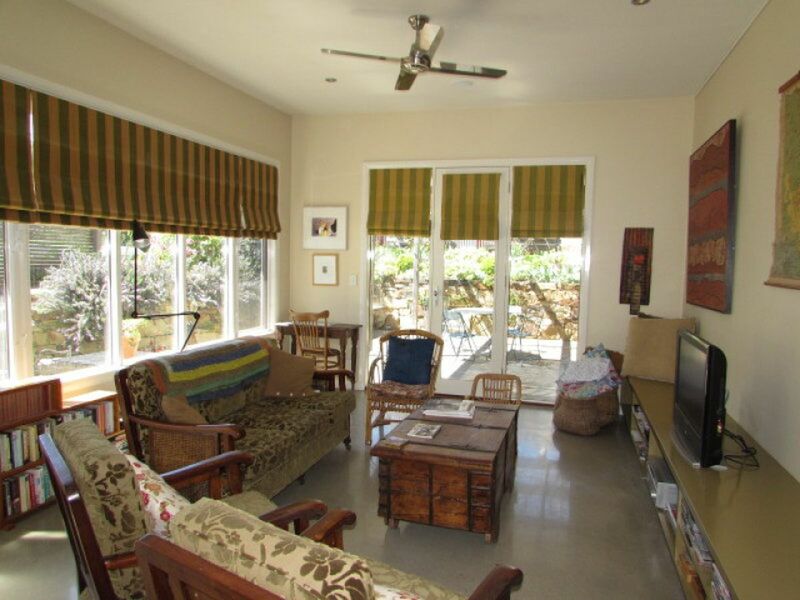 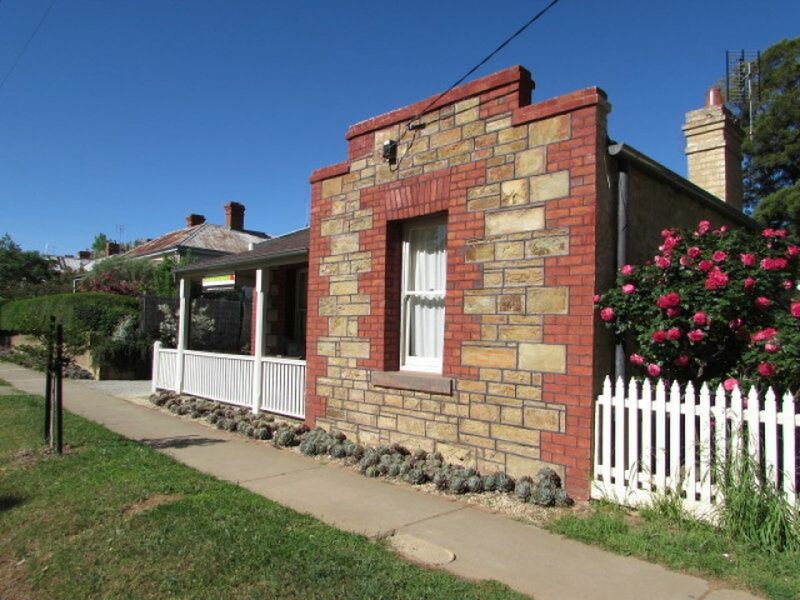 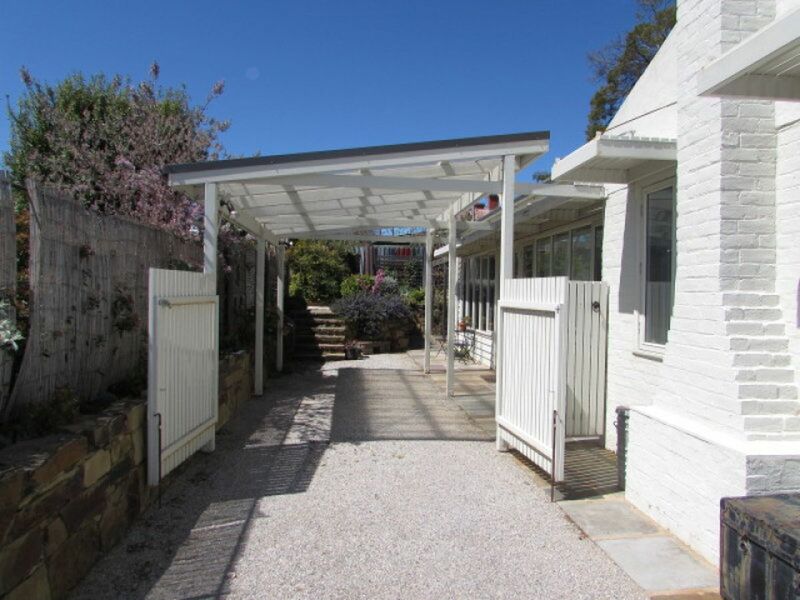 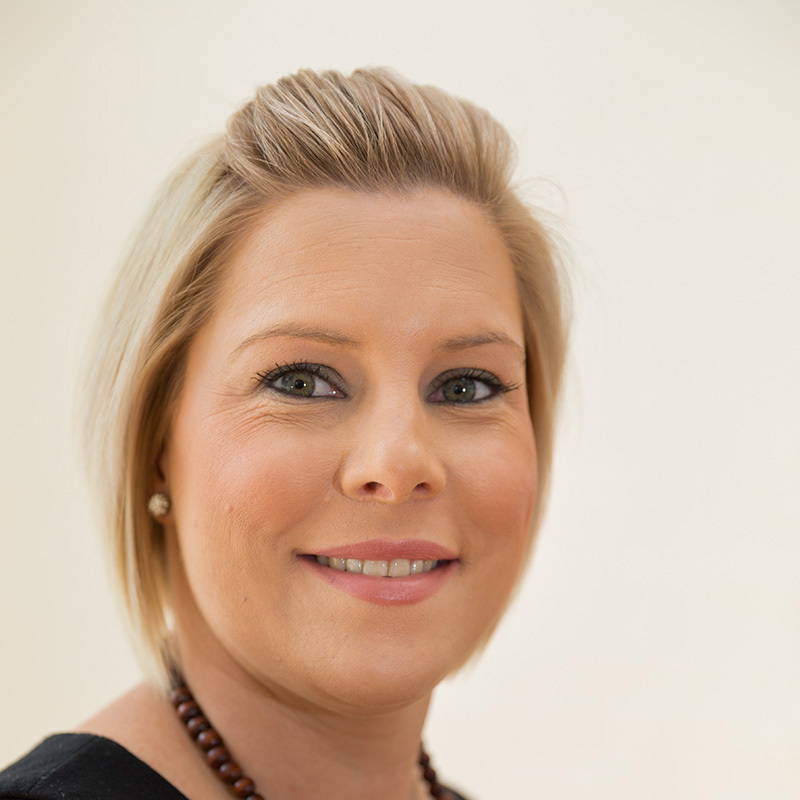 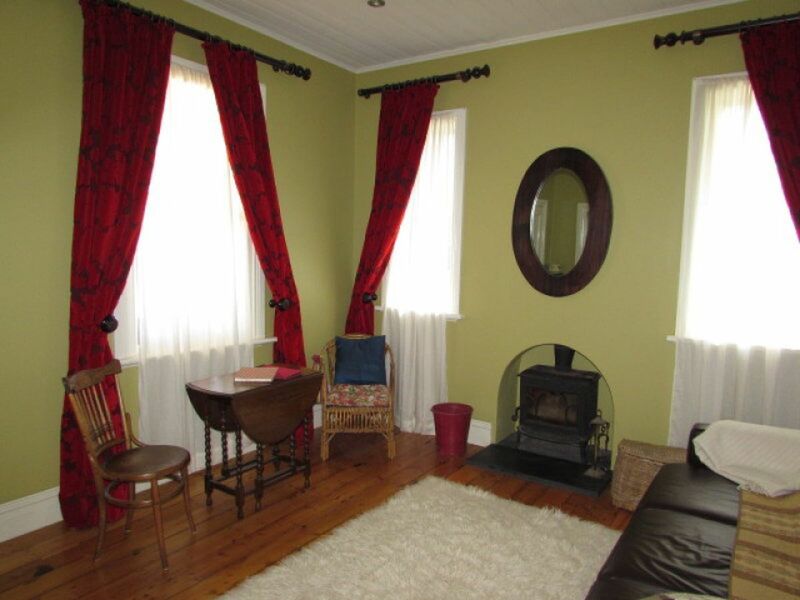 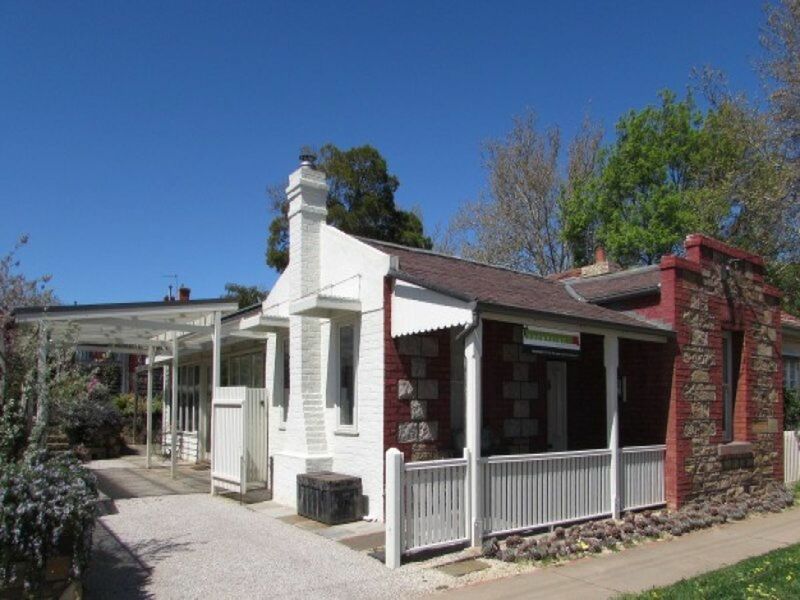 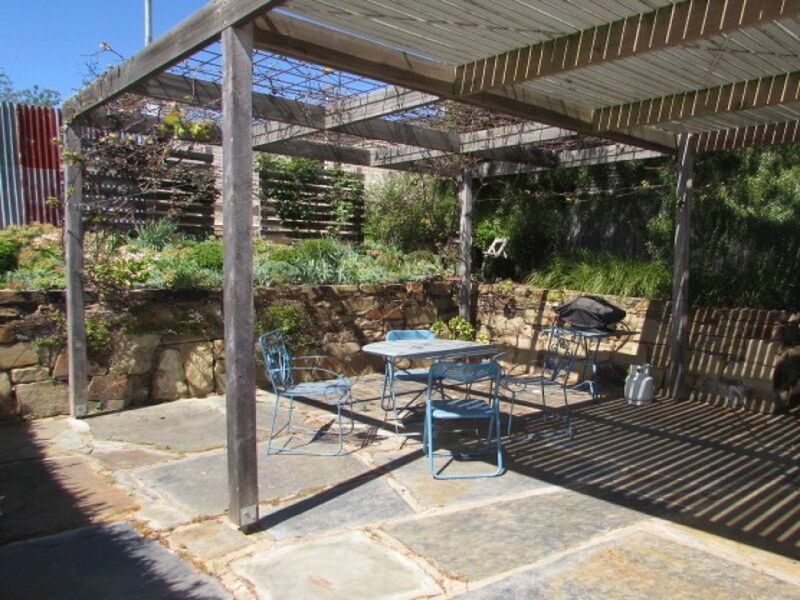 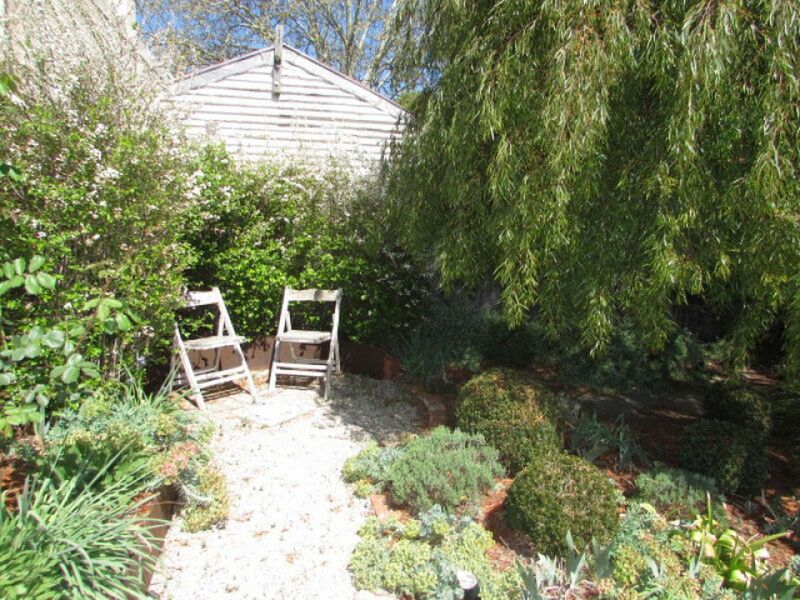 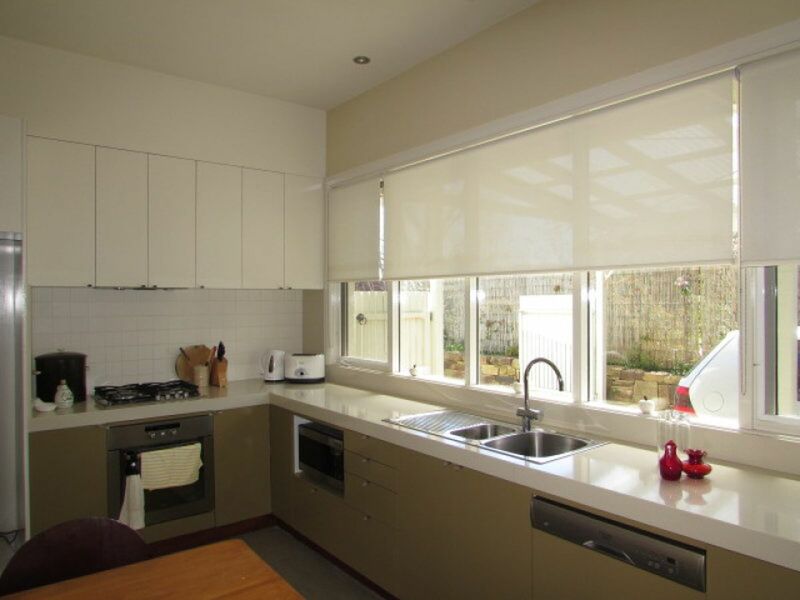 This property is extremely well positioned close to Castlemaine Station and town centre.